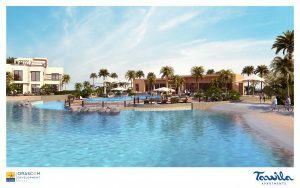 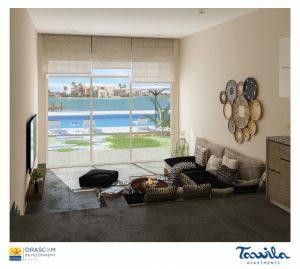 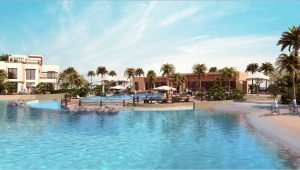 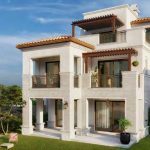 Orascom Development is now launching phase one of Tawila Apartments in El Gouna. 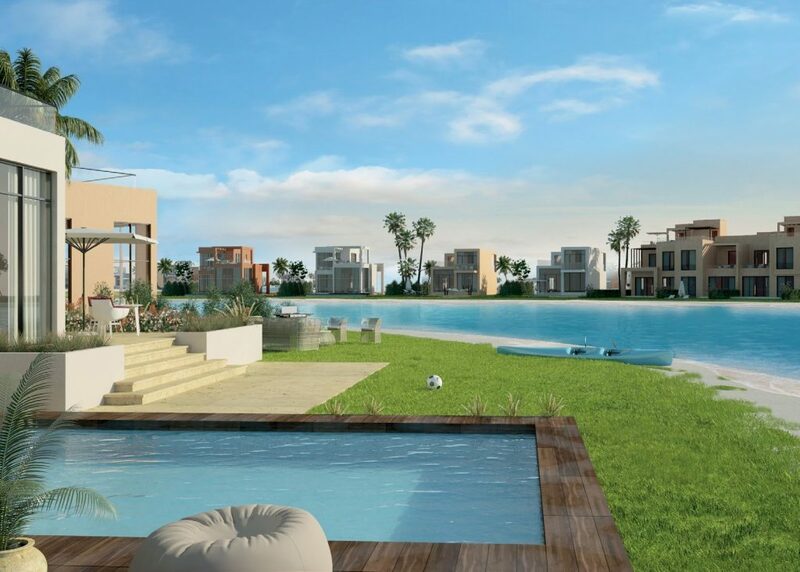 Trendy apartments & duplexes with stunning views of the lagoon and islands are now available. 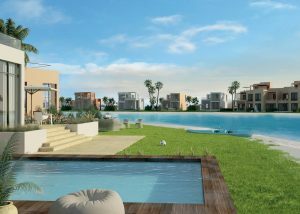 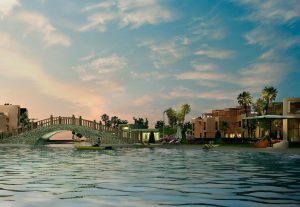 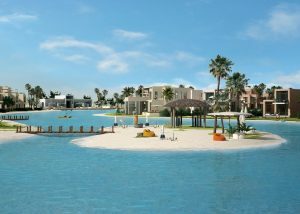 The neighbourhood is comprised of a number of residential and recreational islands connected together by El Gouna signature bridges. 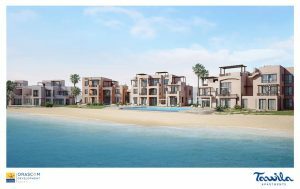 Tawila offers a range of different sized apartments, villas, and townhouses all enjoying magnificent views of an 18 acre saltwater lake. 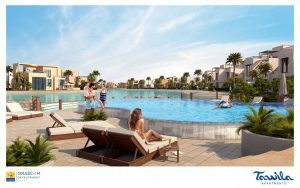 Register Now and join the socially spirited world of Tawila Apartments El Gouna or call us at +2 01022088888.